We love Kris Nations' designer jewelry because it's made in the USA from recycled materials using original artwork. Enough said. 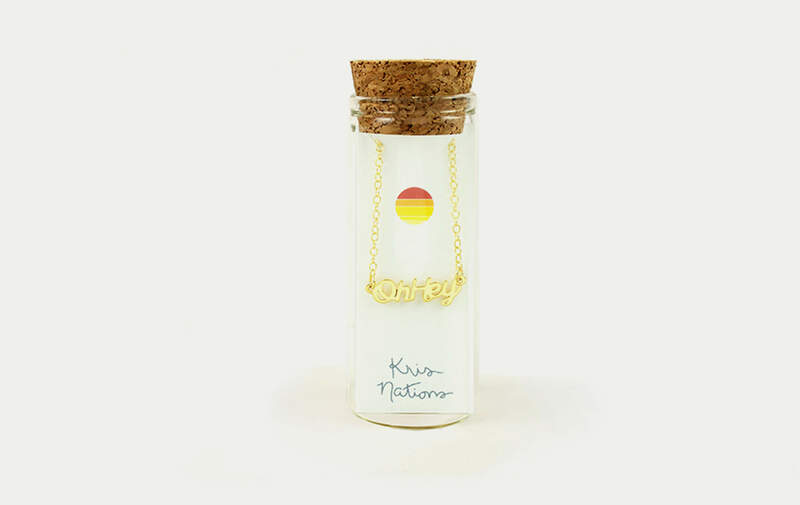 Also, we made this necklace custom, so ya can't get it anywhere else. Oh. hey.